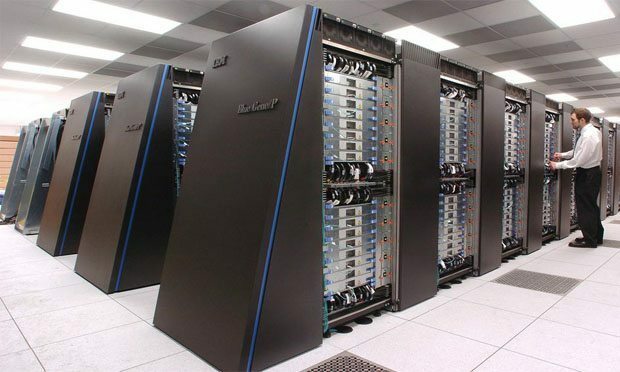 China is accusing US for spying and removes IBM servers from the banks. The war regarding cyber-terrorism between the Unites States and China is continuing as the China Academy of Cyber Space has released a report named “America’s Global Surveillance Record,” in whic the US is accused of“unscrupulous” surveillance. China is backing up those accusations with the decision to get rid of all the US-made IBM servers from their national banks system. This report seems to explain the latest efforts from the Chinese to replace products from US companies in favor of domestic products. As Bloomberg News reports, the People’s Bank of China and the Chinese Ministry of Finance already asked banks to replace IBM servers. This could be as well payback for the commercial cyber-espionageindictment of five Chinese military officers andalso for the fact that NSA was spying on Chinese networks, according to Snowden’s revelations. The IBM server swap action is just the latest in a series of moves designed to eliminate the dependence towards US information and technology companies. Even the installation of Microsoft’s Windows 8 OS was blocked due to not being “energy-efficient”. Financial Times reported on May 25 state-owned Chinese businesses were to stop doing business with US consulting companies, because they could spy for Washington. As reported last year, IBM already faced 22 percent lower in sales in China. Although the US company blamed the slowdown of the Chinese economy, the real reason might be the constant effort to eliminate from the Chinese market all the products made by US companies. Cisco also saw drops in China, further sustaining this affirmation.